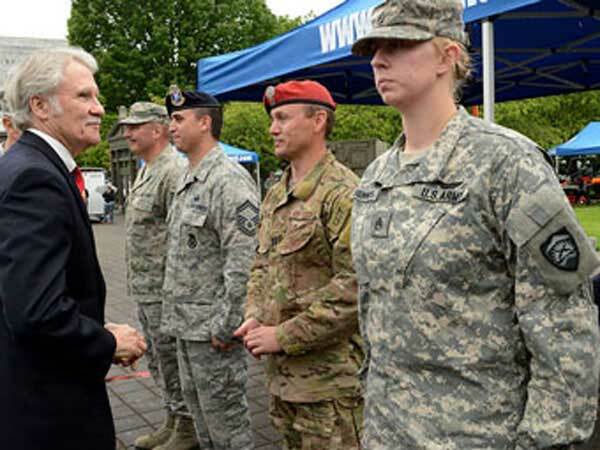 Governor John Kitzhaber recognizes overseas deployed soldiers on Armed Forces Day in 201. Armed Forces Day for the year 2021 is celebrated/ observed on Saturday, May 15th. Saturday, May 15th is the 134 day of the 2021 calendar year with 2 years, 25 days until Armed Forces Day 2021. When is Armed Forces Day 2021? When is Armed Forces Day 2022?